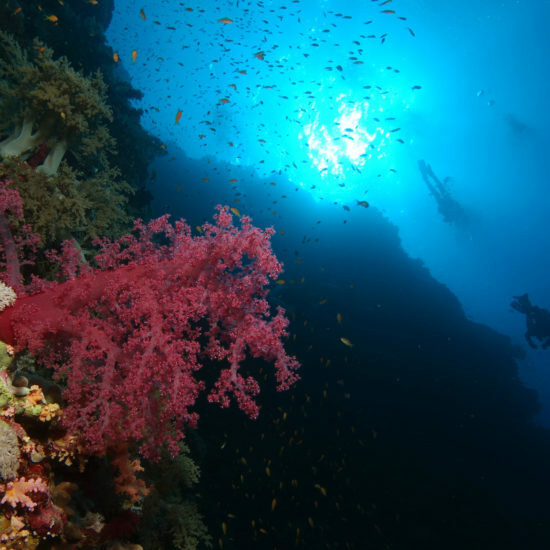 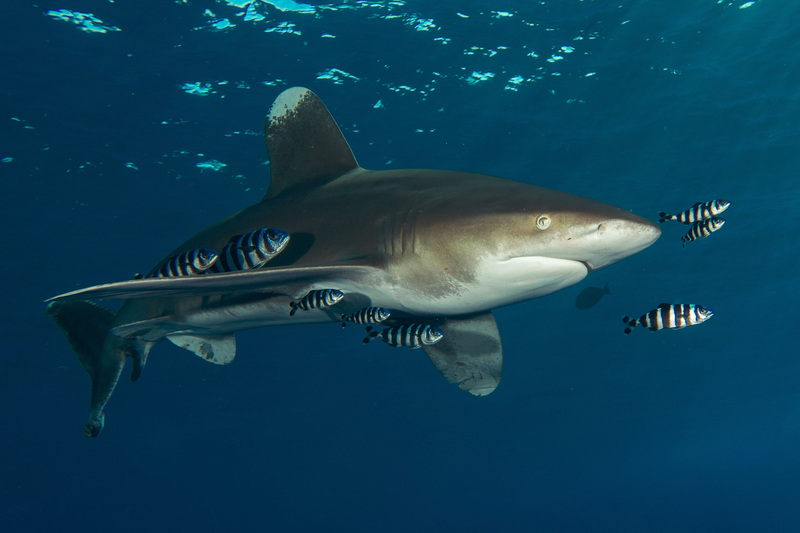 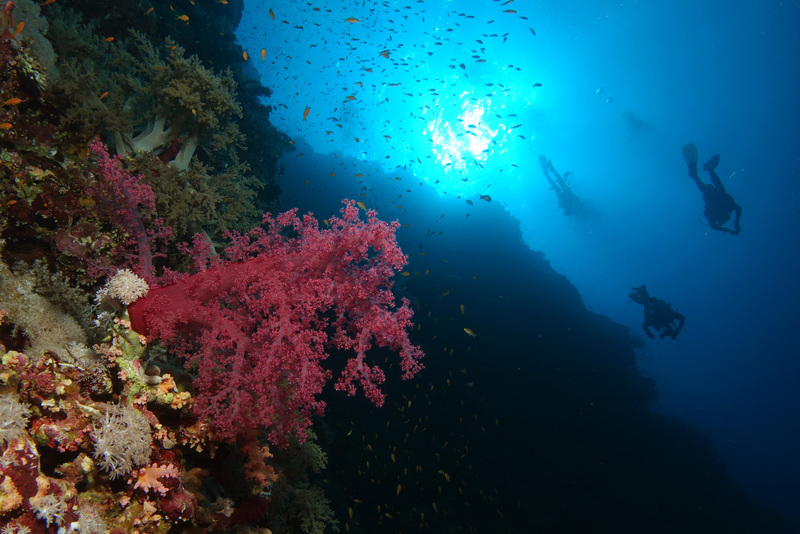 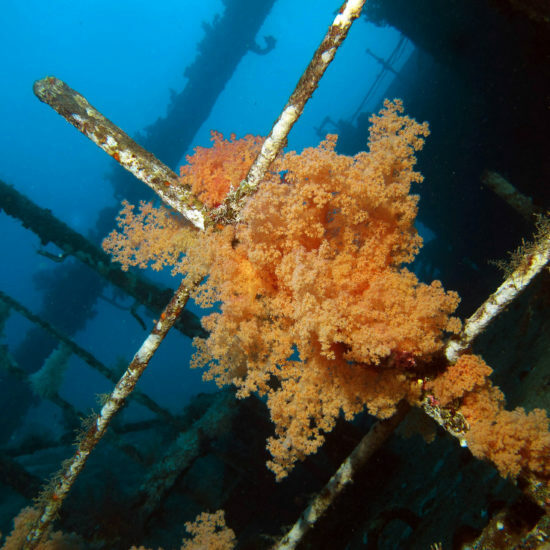 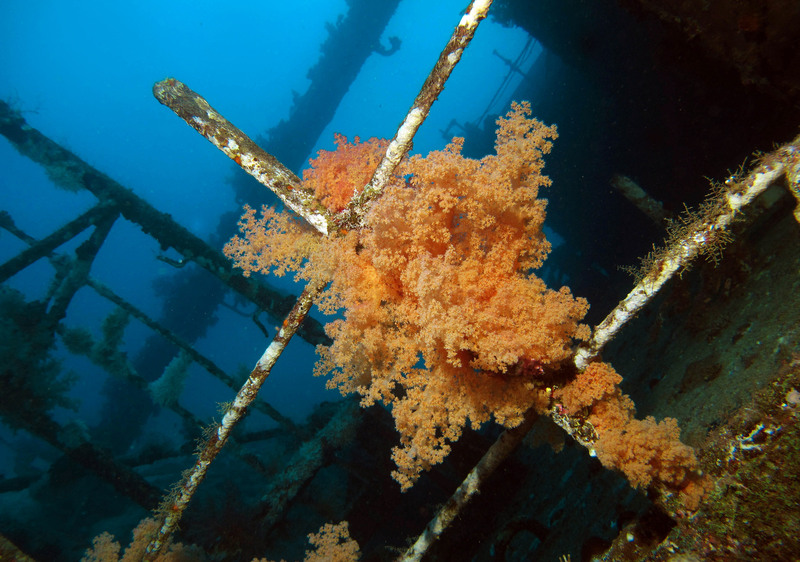 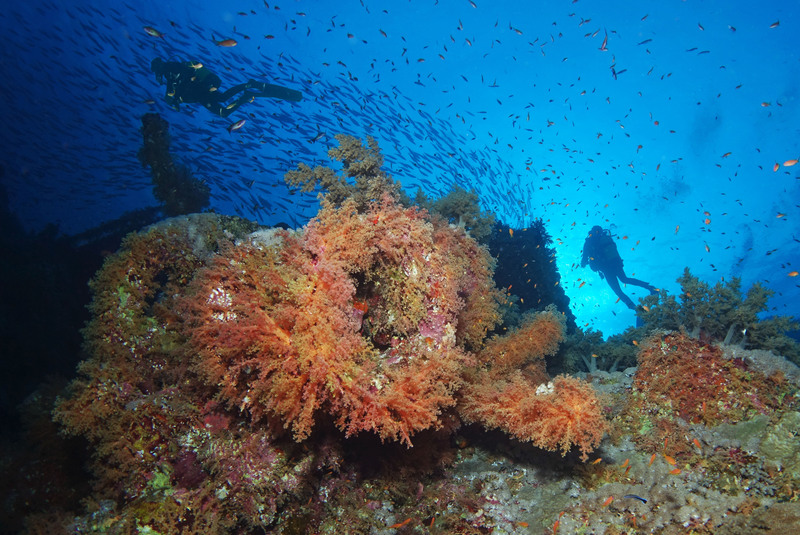 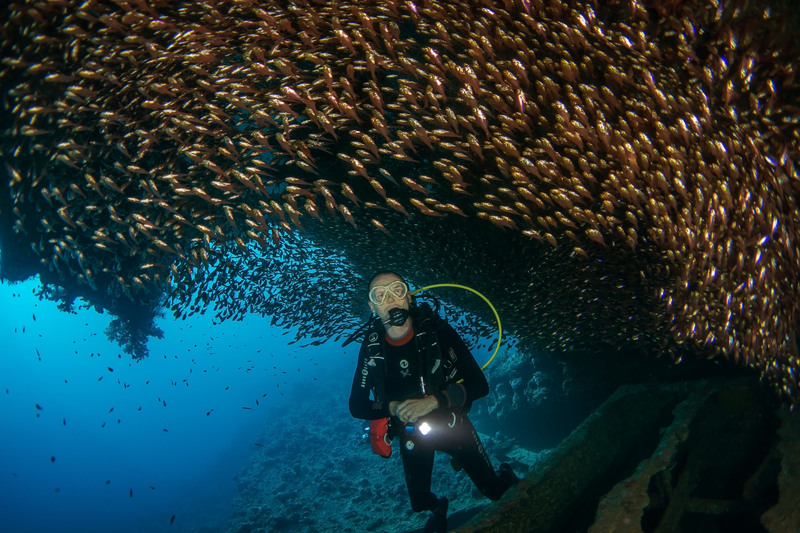 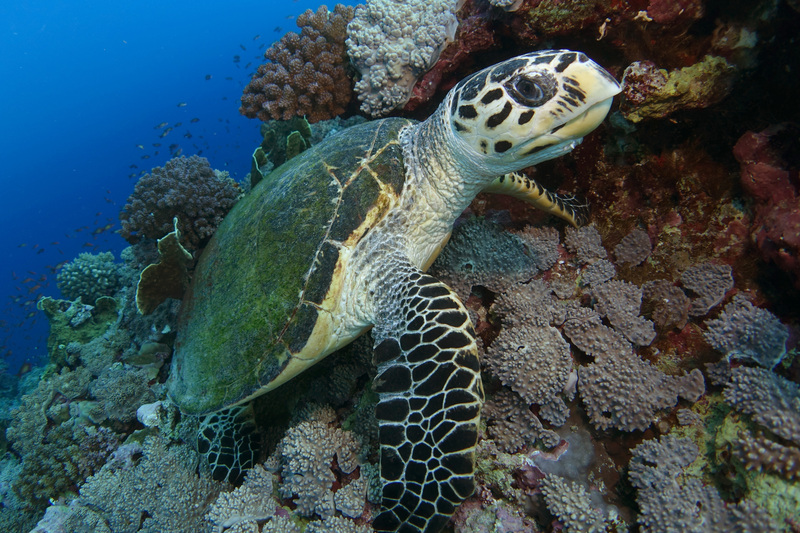 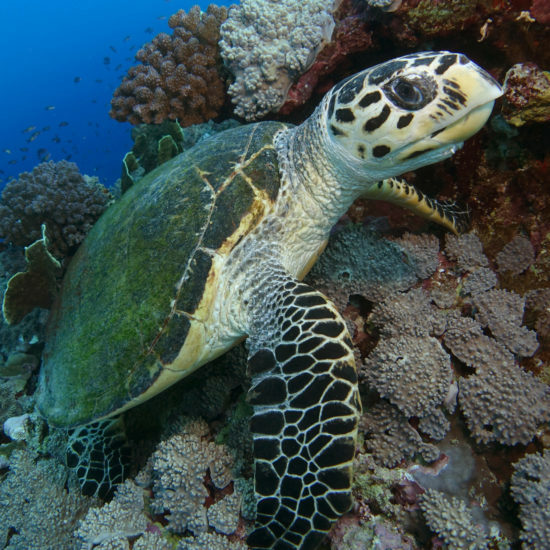 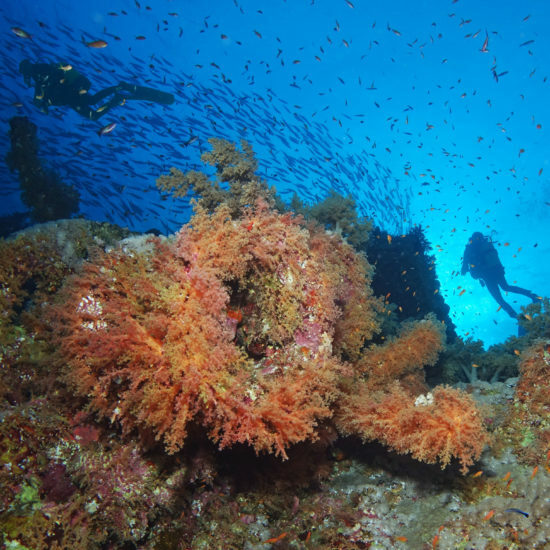 Experience the most popular sites in the northern Red Sea. 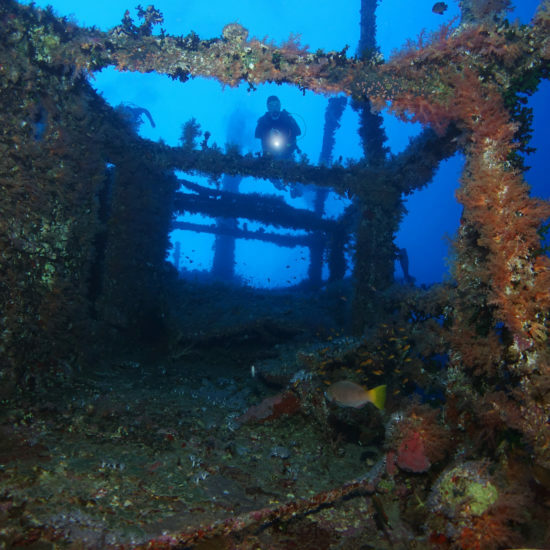 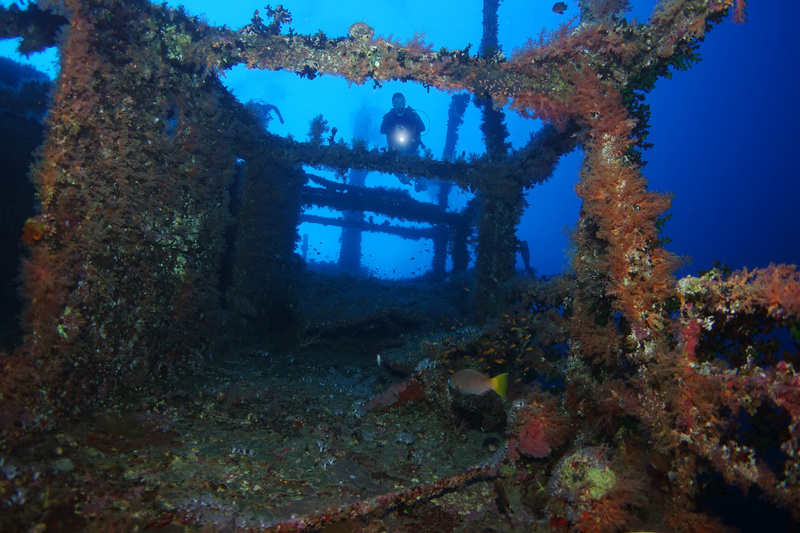 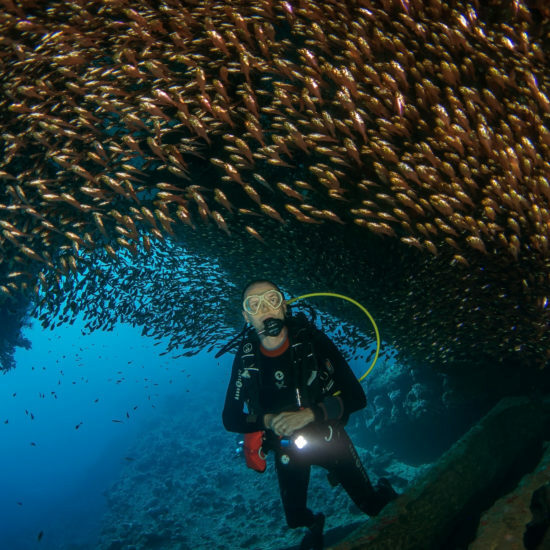 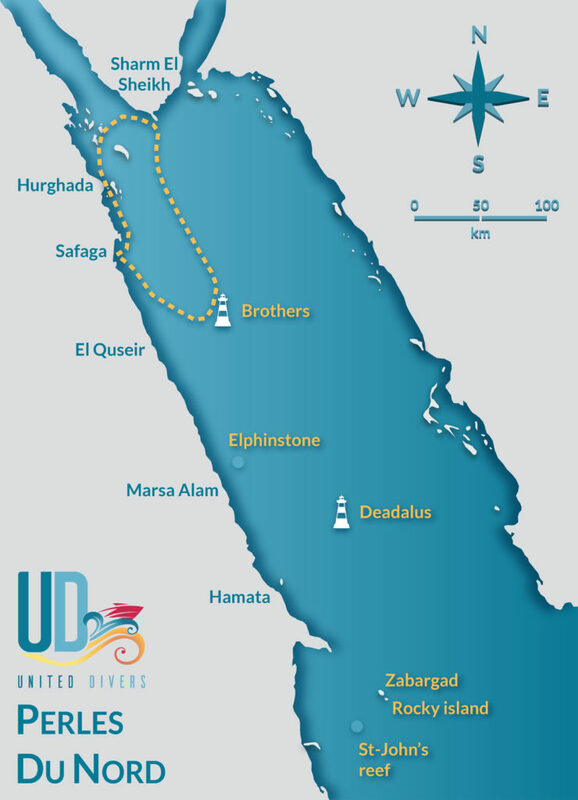 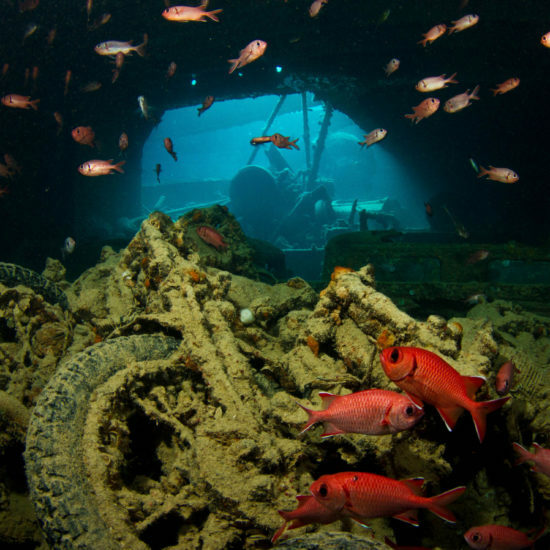 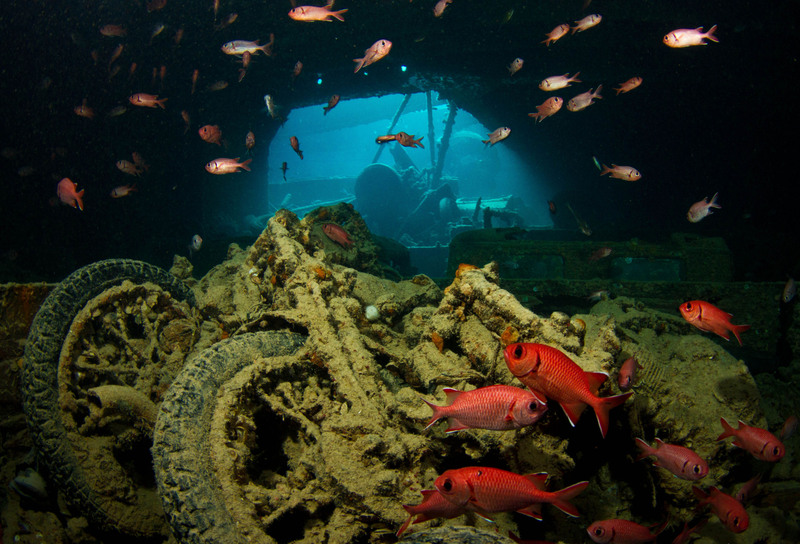 This route will allow you to explore some of the best drop offs and wrecks that the Red Sea has to offer. 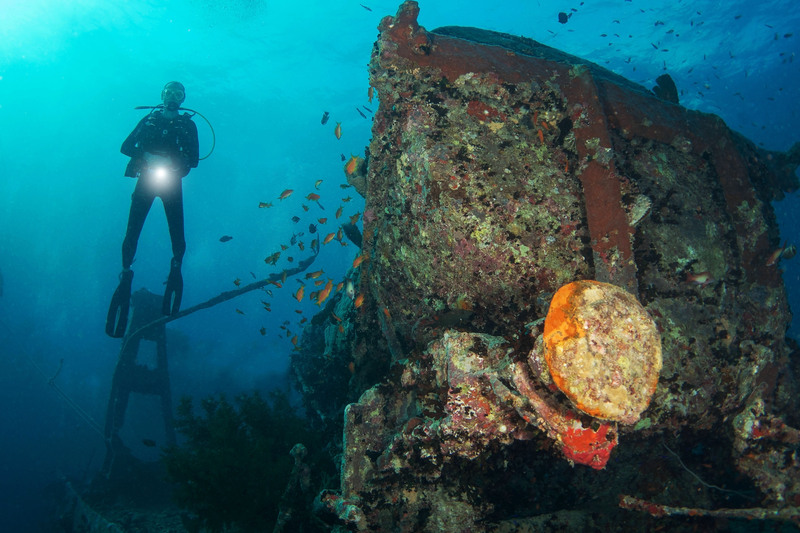 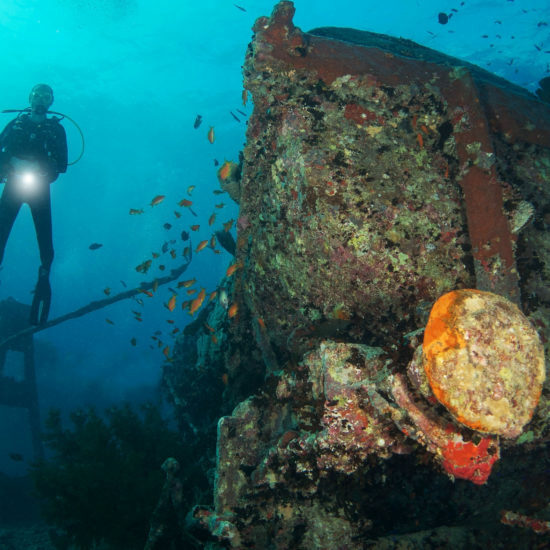 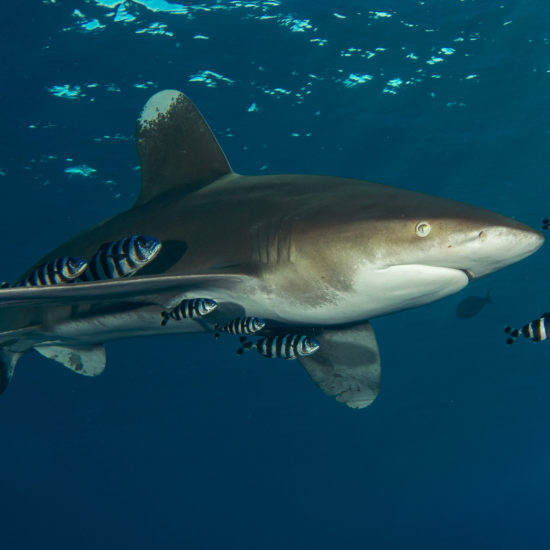 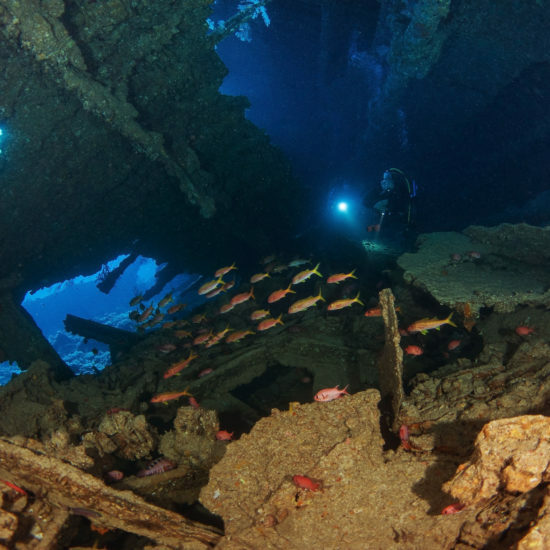 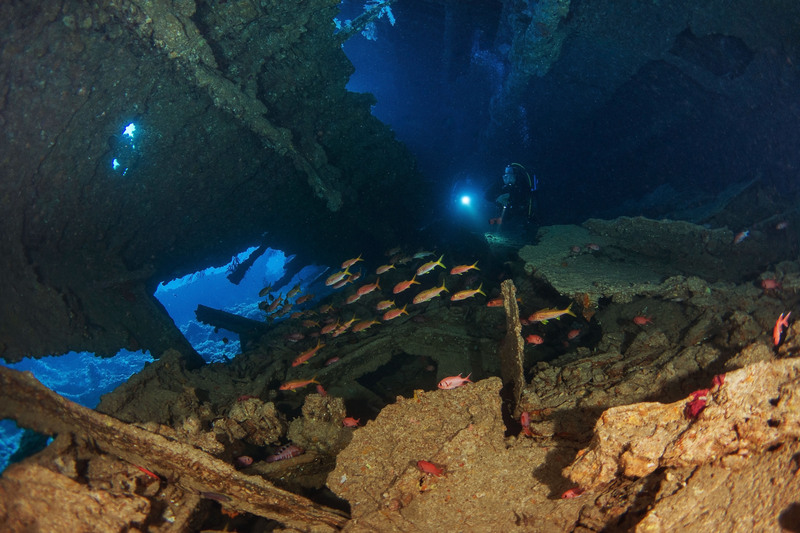 An ideal itinerary for those wanting a taste of variety, allowing you to experience world-famous wrecks and pristine reefs.